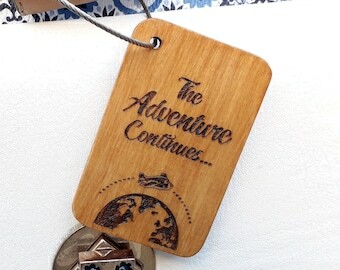 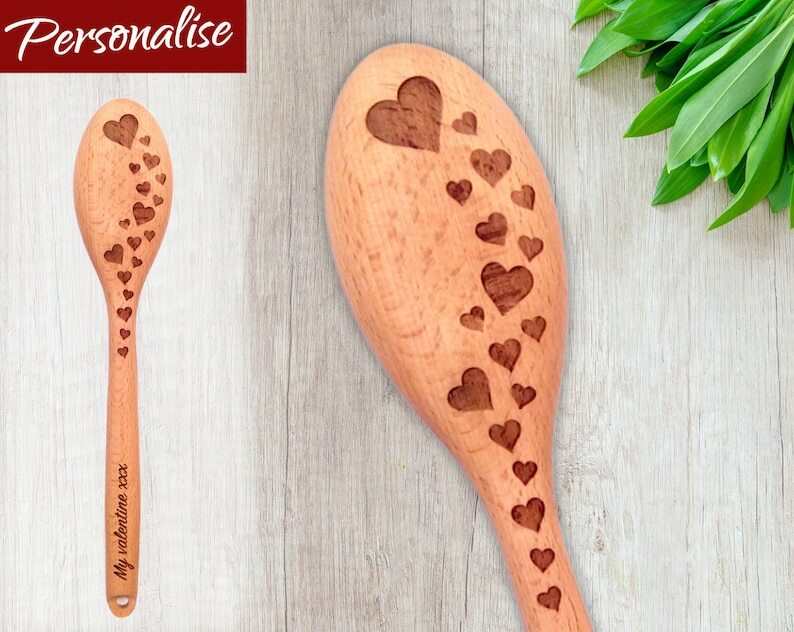 Our personalised wooden spoons are the perfect gift for those who love baking and/or cooking! 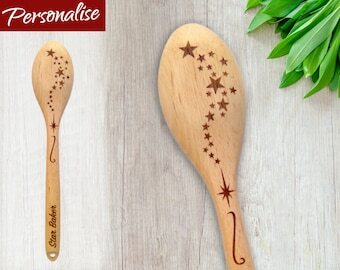 They are practical keepsakes that add a personal touch to any kitchen creating lasting memories every time it is used. 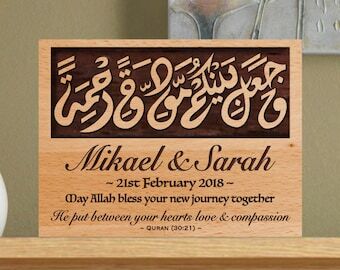 They make great Valentine's Day gifts, birthday gifts, wedding gifts, housewarming gifts and presents for budding star bakers!